Jim Nowicki was born in Winter Park, Florida, in 1945. 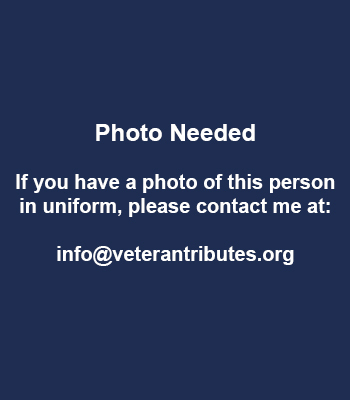 He enlisted in the U.S. Army Reserve on January 30, 1964, and was on active duty for basic training and advanced individual training from February 28 to July 17, 1964. SP5 Nowicki entered the Warrant Officer Candidate program on March 5, 1968, and was commissioned a Warrant Officer in the U.S. Army and designated an Army Aviator on April 21, 1969. His first active duty assignment was as an OH-6 Cayuse helicopter pilot with B Troop, 7th Squadron of the 17th Air Cavalry Regiment in South Vietnam from May 1969 until he was captured after his helicopter was shot down in South Vietnam on November 2, 1969. After spending 1,242 days in captivity, CW2 Nowicki was released during Operation Homecoming on March 27, 1973. He was briefly hospitalized to recover from his injuries at Fort Knox, Kentucky, and then attended UH-1 Iroquois refresher training and OH-58 Kiowa training from August to November 1973. 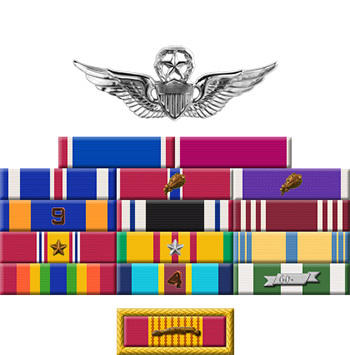 His next assignment was as a helicopter pilot in the Flight Test Division with the U.S. Army Aviation Systems Command at St. Louis, Missouri, from November 1973 to June 1980, followed by service as a test project officer and ground support equipment section chief with the U.S. Army Aviation Board at Fort Rucker, Alabama, from July 1980 to November 1987. CW4 Nowicki then served as an instructor pilot at Hunter Army Airfield, Georgia, before retiring from the Army on October 1, 1991. Chief Warrant Officer James E. Nowicki distinguished himself by meritorious service while held Prisoner of War in Southeast Asia during the period 2 November 1969 to 27 March 1973. His ceaseless efforts to conduct himself strictly in accord with the Code of Conduct and policies of the prisoner organization in the difficult conditions of a communist prison clearly demonstrated his loyalty, love of country and professionalism. By his unselfish dedication to duty, he reflected great credit upon himself and the United States Army.